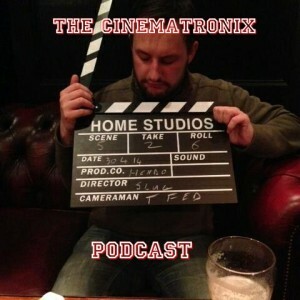 Welcome to episode 4 of The Cinematronix podcast, in this episode I am joined by the guests from the Jurassic World episode Matt Daly and Robert Turnbull. 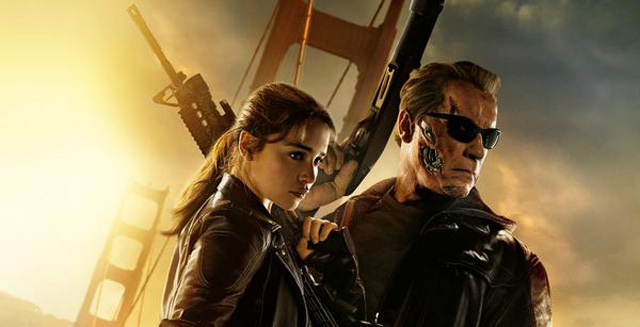 Together we discuss the new Terminator film or rather I try my best to defend Terminator Genisys and we have a good laugh along the way. 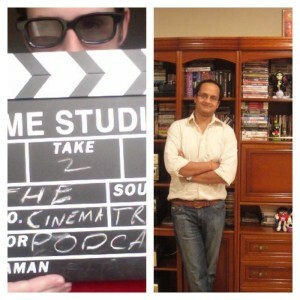 Welcome to episode 3 of The Cinematronix Podcast. 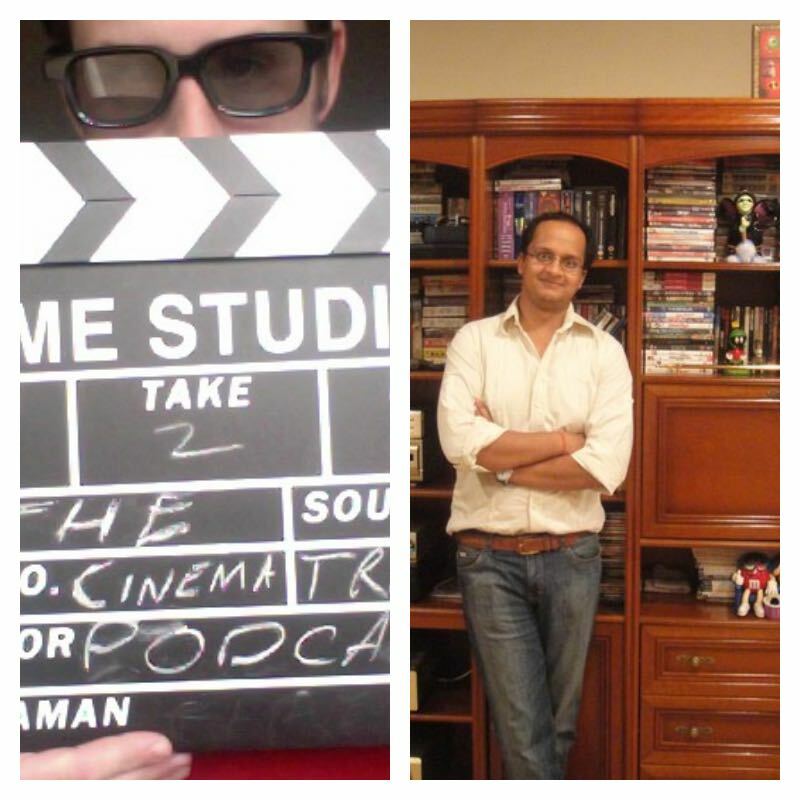 In This episode I have a good old catch up with my former Bastnerds companion Raghav Modi as we talk about Bollywood, Jurassic World, expectations and anything else in-between. 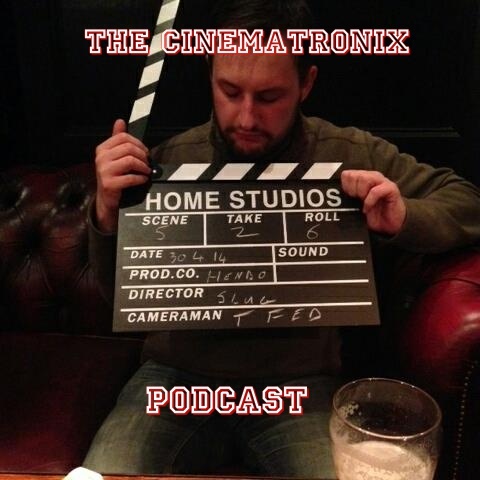 Welcome to episode 1 of The Cinematronix podcast. In our first ever episode I’m joined by Matt Daly and Robert Turnbull as we talk about the box office smash and all its spoilers. Hey, long time no see…. or is that hear…. 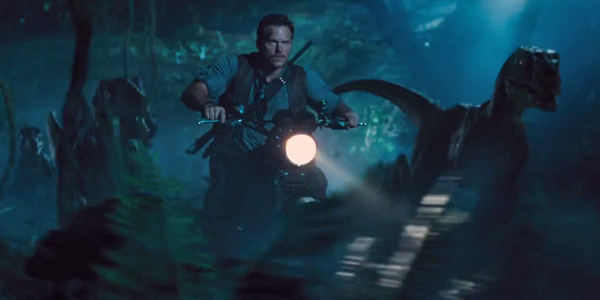 anyway, I’m back on in podcast game and this is a brief intro before I kick off into the Jurassic World review. 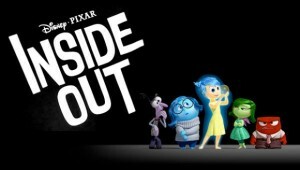 Stay Tuned there is more to follow.